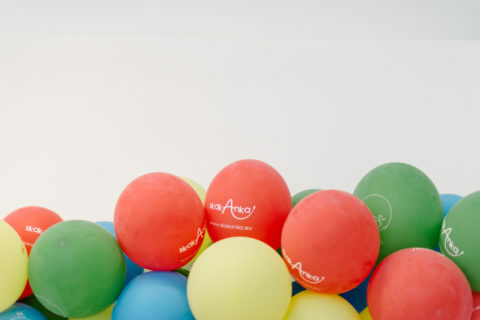 SkakAnka means the best activities for children in Kraków. 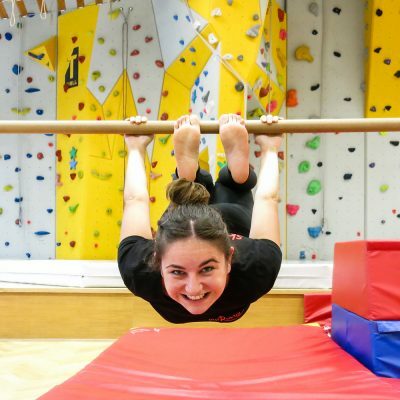 We offer a wide range of attractions such as climbing, gymnastics and acrobatics! 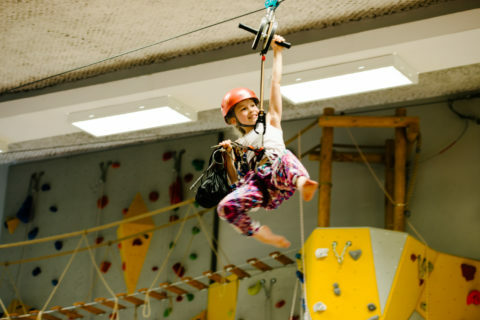 All the kids and teenagers are welcome to join our groundbreaking climbing sessions. 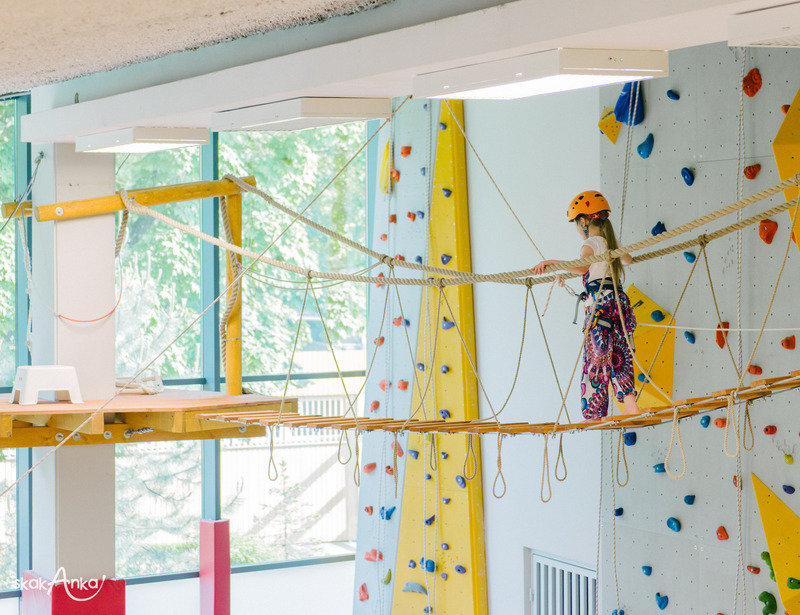 The activities are conducted on our safe and innovatively designed climbing wall. 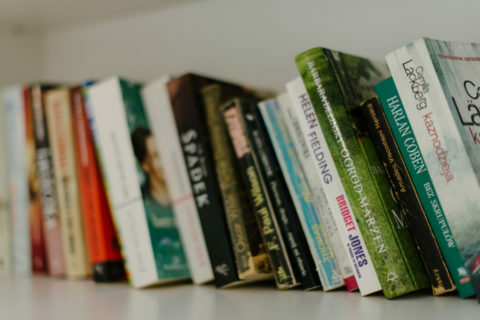 The scheduled classes for the youngest were designed by our instructors. 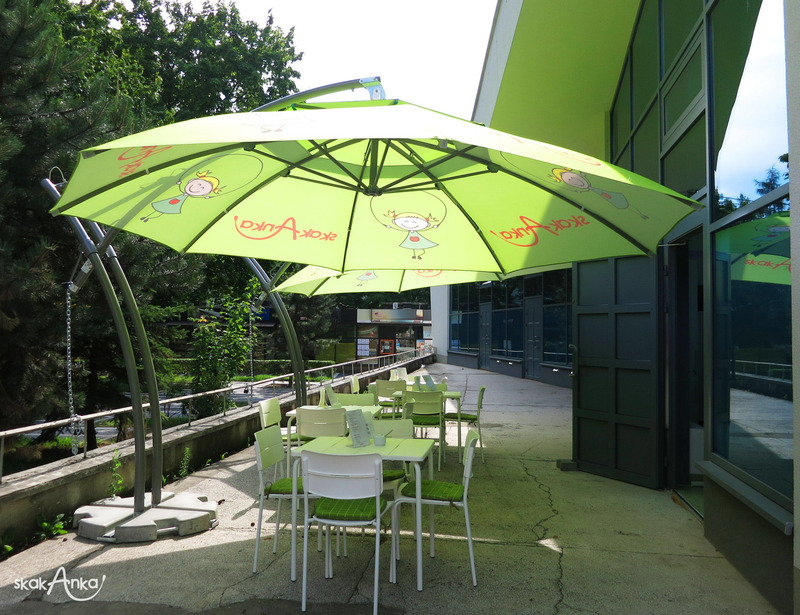 The offer is suitable for children aged three to young adulthood! 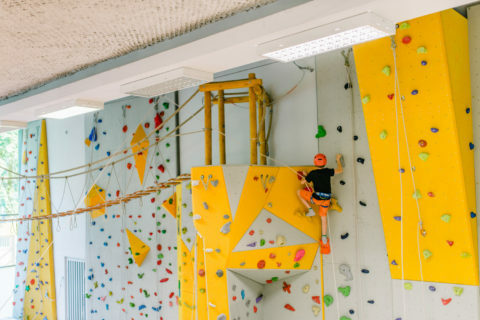 Every week the participants learn and master new climbing skills and techniques such as bouldering, traversing, mutual belaying, jumaring and many more. 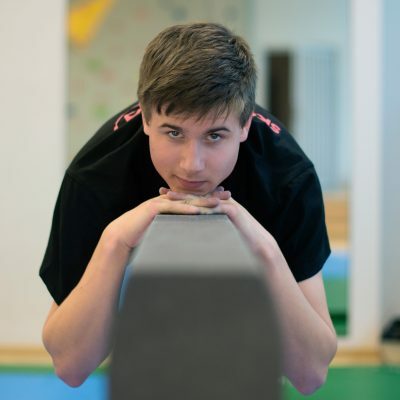 Sport and fun are indispensable elements to overall development of every child. 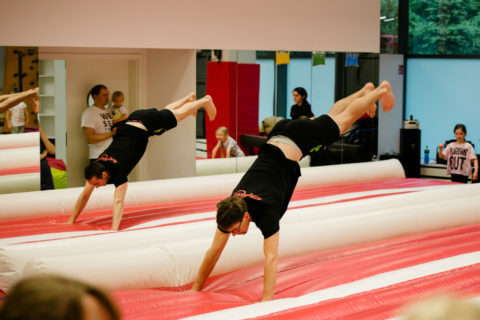 Our sports classes are designed both for babies as young as four months old as well as for teenagers! Our programme covers various sports disciplines which are closely bound to the current season of the year. 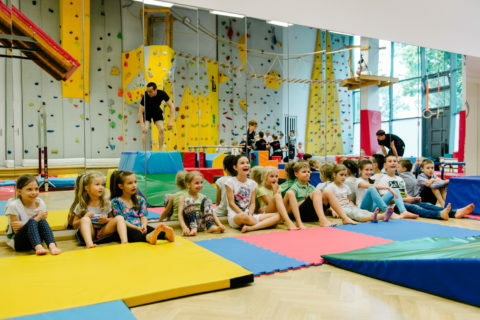 At our disposal we have professional gear and accessories such as parallel and uneven bars, high and low balance beams, still rings, a rope and rope ladder up to the ceiling, and finally inflatable gymnastic runways with the help of which all flips and tumbles are sheer joy and pleasure! 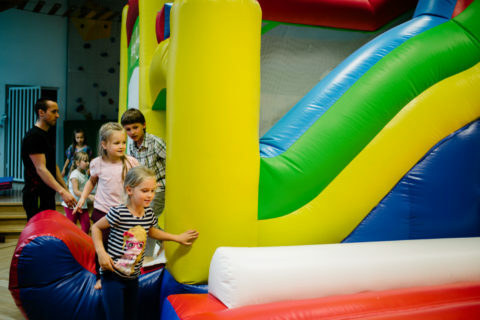 Birthday parties at Skakanka is a guarantee of tremendous fun and of gaining new skills! 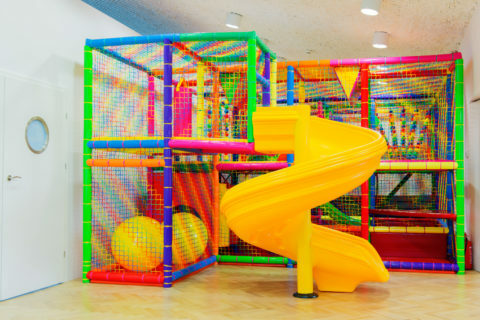 Joy of kids while they play in a healthy and safe fashion during our birthday parties is of utmost importance to us! Hunting for treasures hidden on the mountain top, searching for pearls in the intricate maze, magic tricks to climb the glassy mountain, tracking the mysterious clues, solving the puzzles and decrypting the password, saving the world from an evil dragon, a space mission, knightly tournament, ball at the palace of the Queen of SkakAnka to name a few scenarios of our parties! 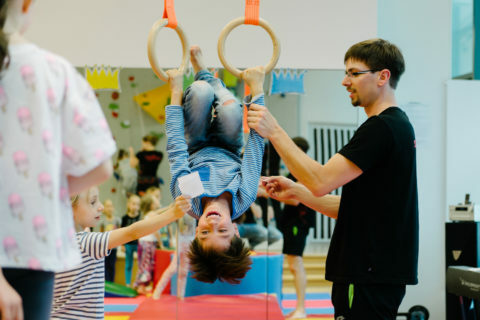 It is gymnastic and climbing fun in the form of day-long classes suitable for children as young as four year-olds and up. 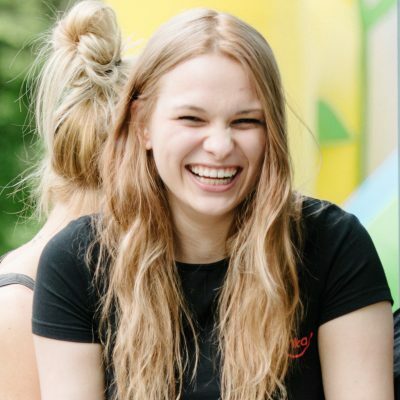 Each day we play out a bespoke scenario which involves day long frisking, full-body exercises, outings, outdoor games under the professional supervision of instructors at Skakanka. 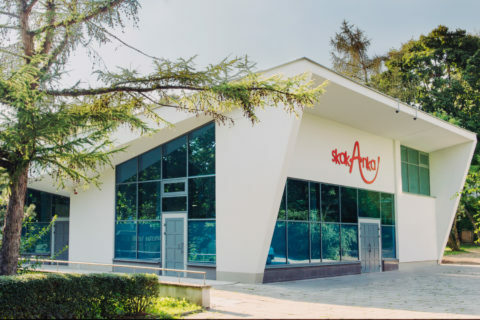 The menu includes breakfast snack, two-course meal with a compote at lunch time and fruit at tea time as well as spring water freely available. 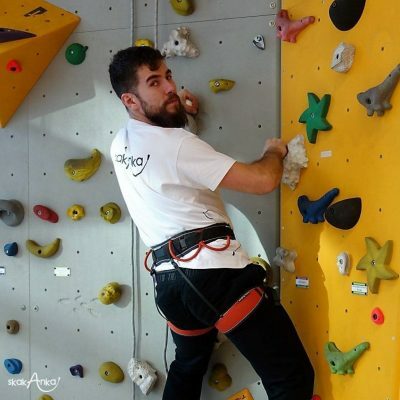 On warm and sunny days we are on a series of rock climbing outings. 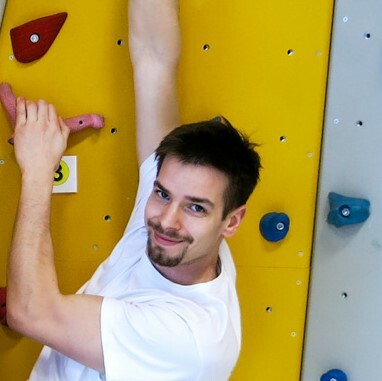 Our instructors will conduct three-hour rock climbing classes outdoors teaching young climbers some techniques. 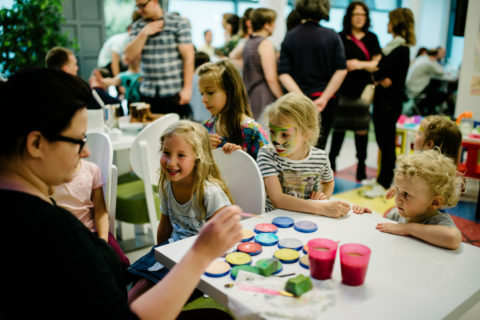 Take a closer look at our offer of theme events on such occasions as Children’s Day, Mikołajki, Andrzejki, Carnival, End of School Parties or simply team-building events! 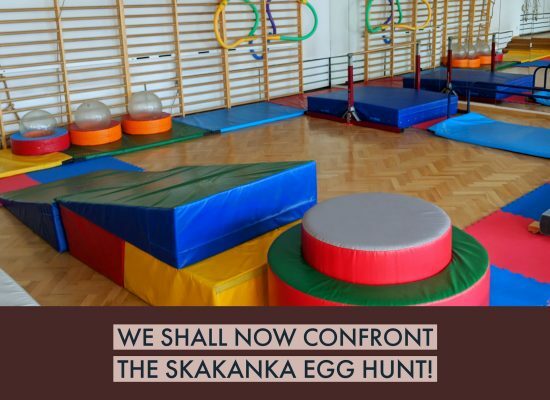 Join the adventure at SkakAnka! 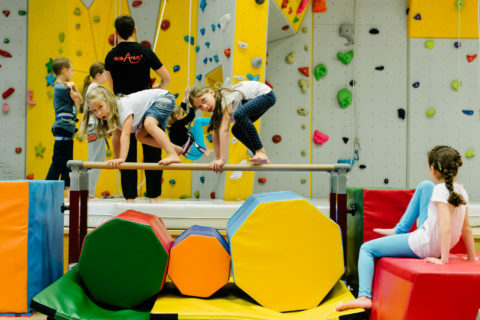 The Academy of Friskers, Climbers and Gymnasts is a place for kids and even babies as young as four months old. 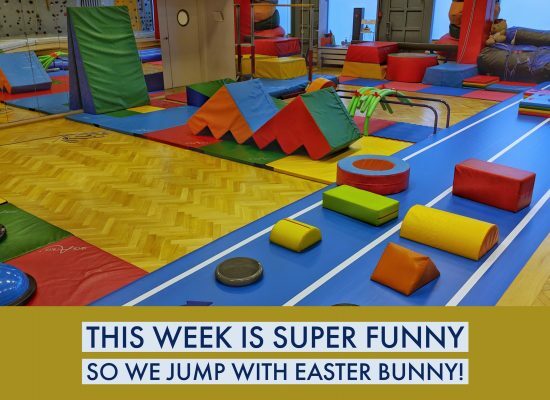 We have the best classes for kids on offer. 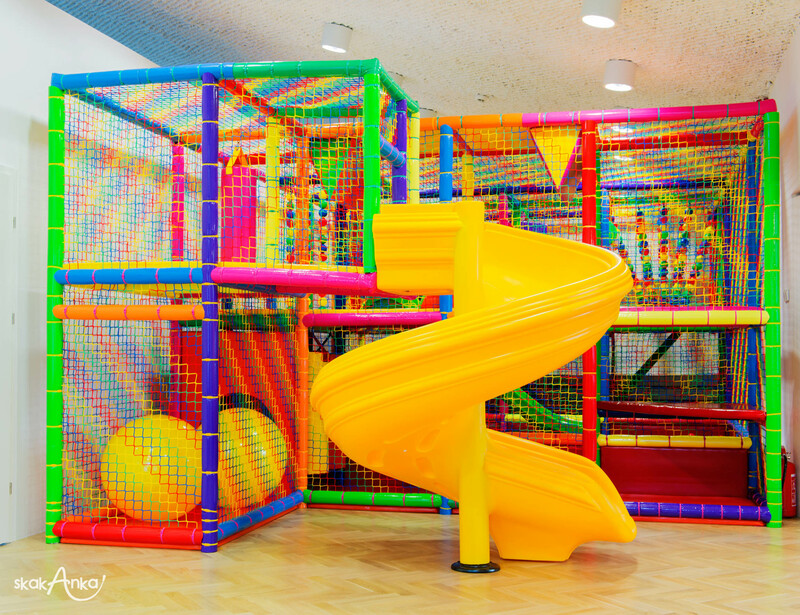 It is not a typical playground but it features a climbing wall, gymnasium, two-level soft play area with a ball pool, inflatable bouncy castle for frisking. 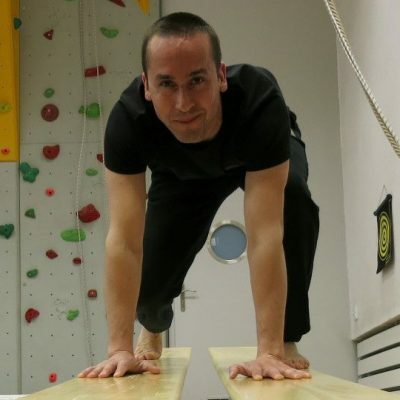 It is overall development while having fun. Better than all the rest!